This is Justin's Bieber Next Song Of His New Album 'My World' Please No Haterz.! 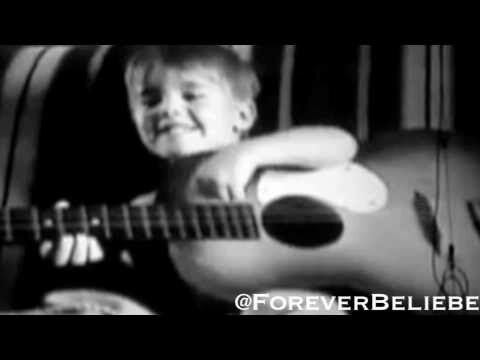 (This is my first own video) Justin.! YOU ARE MY FAVOURITE BOY.!!!!!!!! I like this video!!!! !.thats is sweet he wrote this song for Taylor swift she's very very luck I wish I was hes favorite girl!!!!!:.. [I will get over it but he's my favorite BOY that's all I got to say!!!! !.I LUV YOU JUSTIN DREW BIEBER!!!!!!!!!!!!!!!!!!!!!*-*. i ❤ song hahah i pasted it too!! hahaha well uploaded it hah lolz well ya i ❤ you justin!!! I ♥ YOU JUSTIN N YOUR MY FAVORITE BOY N YUR MY BABY BOY TOO!!! AWWWW HOPE U GET BETTER FROM YUR BROKEN LEG!!!! IM PRAYIN! ♥ YA BABE!! im sorry now can you talk to me? What is the first song on the album 'Under The Mistletoe' ?